This series of 10 videos comprise the Designing New Projects in Lifelong Faith Formation one-day workshop. On June 23, 2018, parish leaders from across the Archdiocese of Toronto gathered at Nativity of Our Lord Parish for this third workshop of the Reimagine Faith Formation Project, presented by John Roberto from Vibrant Faith. For more information about this project, contact Racquel Sevilla from the Office of Formation for Discipleship at 416-943-3400 ext. 509. In this video, John lays out the objectives of the workshop, the outline of the day and the design process. He also talks about how prototyping can assist pastoral teams in trying new things, learning more about their audiences, and determining what works in their parish. In this video, John talks about how to introduce changes in faith formation approaches at the parish. He presents the importance of a systemic approach to change instead of a program approach. He also makes a case for why it’s important to engage parents as early as possible. John invites us to consider offering a wider range of experiences, beyond the classroom model. He shares examples of how young people can be active agents in their own learning. Instead of doing things to children, we could do things with children. Parents do a lot of things with their children, how can we bring that into the church and make that part of what we offer? How do we continue to engage young people and their families in between the sacraments? Activities need to include things at church, as well as things that families can do at home. An online platform for faith formation is key resource in supporting this model. John explains how all of these work together and how gathering families throughout the year, prepares them for being more involved in sacramental preparation. “Start and stop catechesis” does not help families form the habits of faith practice, which takes time to develop and take root. While parishes may focus their projects on a particular sacrament, it’s important to start working with young families to lay the foundation and work towards a systemic approach to faith formation. When planning for sacramental preparation, we need to include what happens before (preparation), during (sacramental preparation) and after (follow-up). At church and at home components can be supported with online resources. In addition, if we want to deepen engagement with the parish, we could include experiential components that are unique to what the parish offers. What engages people are the experiences they have with peers and other generations in the community. John shares the example of what we could do to offer something to engage families in between sacramental prep years using intergenerational events.  John talks about how to use the assessment tools he shared in the handout of Workshop 2 (https://www.lifelongfaith.com/lifelong-faith-formation.html) to understand where people are in their faith journey (as parents and adults). These can be used to tailor programs to meet their needs more effectively. If we can be more responsive to what they are saying, it increases their motivation to participate. Having a digital strategy is important, as it supports and enhances everything that we do. John explains the differences between websites for information (such as the parish website) and websites for faith formation (i.e. a portal of activities and resources for your target audience). The latter can be accessed anytime and the content supports the gathered events held at the parish. John also talks about the purposes of different online platforms including websites and social media. In this video, John talks about how to curate resources for your digital platform and where to go to get started. He also explains how your faith formation website, your newsletter and social media can work together to direct people to additional resources, encourage engagement and assist in faith growth. Think about the digital components from the moment you start planning your initiatives. This helps you decide what happens at home and at in-person/gathered events and ensure that they complement and enhance each other. John also offers suggestions on how to sync the online content with printed materials. By providing online resources, we make it easier for families to do the activities we suggest at home.